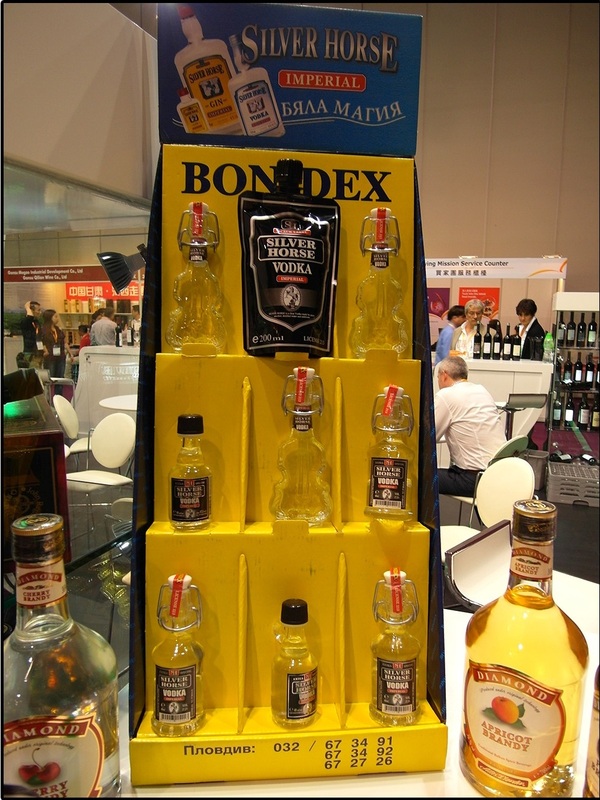 Creative Packaging of Alcoholic Drinks - Vodka in a Pouch! Creative Packaging of Alcoholic Drinks – Vodka in a Pouch! Marketing teams are constantly cracking their brains for promo ideas that will make their product stand out from the rest. Add-on products like promo gifts are a core method for standing out. Why not try something simple yet effective? New packaging! Spotted at the recent Wine and Spirit Fair, this creative Silver Horse packaging caught our attention. After looking at so many glass bottles, it is not hard for one to stop and take a closer look at this product. 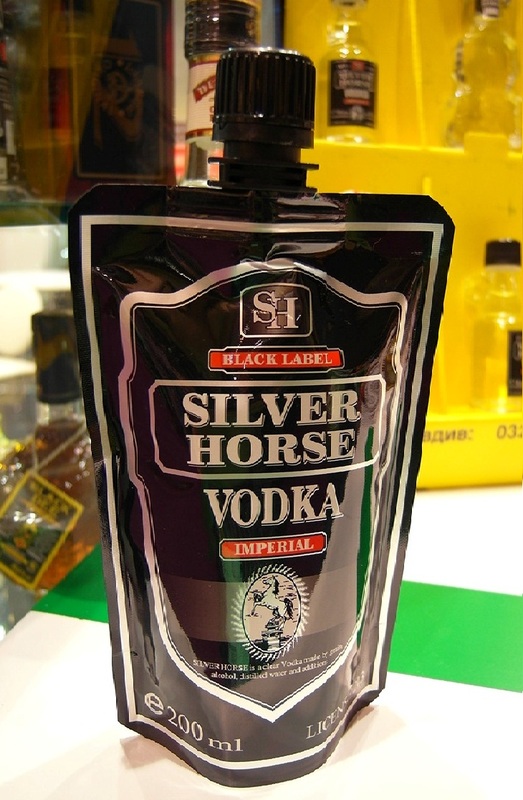 Instead of the traditional glass packaging, this company had decided to sell its vodka in a pouch. Certainly an extraordinaryway of product presentation!